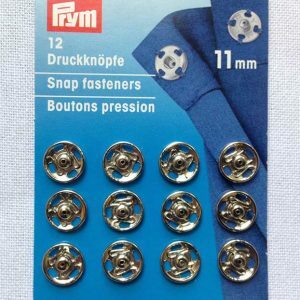 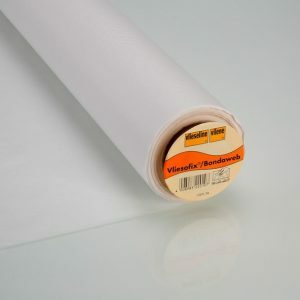 Wonderweb is an iron on hemming tape, or a non-woven fusible interfacing, that makes the process of hemming garments quick and easy. 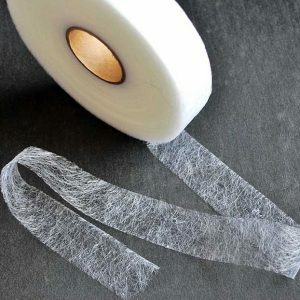 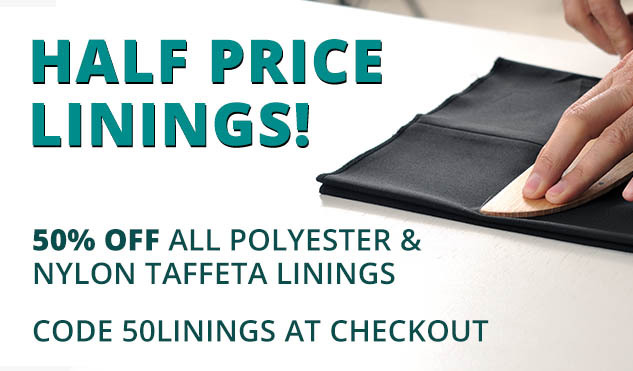 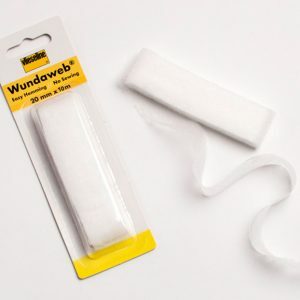 For the fast hemming of skirts, trousers, dresses and curtains, or for use with millinery, craft projects or general textiles, the discounted wonderweb bonds fabrics together quickly and easily, providing a natural, firmly joined finish. 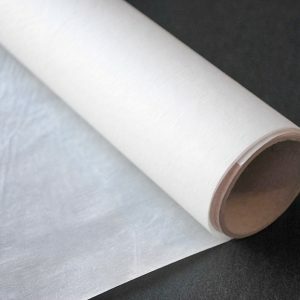 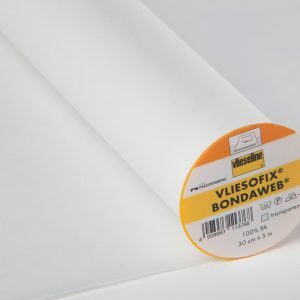 Bondaweb is a paper backed fusible bonding interfacing with a variety of uses. 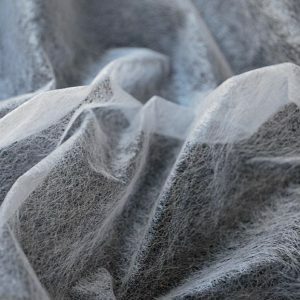 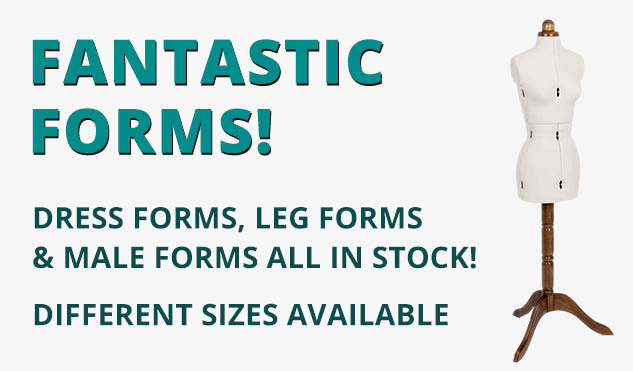 William Gee always sell stock in a variety of colours and sizes, and our Bondaweb and Wonderweb by Vilene is top quality!